Is your CEN Exam coming up and you can't find a live review in your area? Do you have a busy schedule and prefer to work through content at your own pace? Choosing Solheim's Online CEN Exam Prep Course may be right for you! Have you ever wondered what the difference is between a compensated respiratory alkalosis and a non-compensated respiratory acidosis? We’re about to release our new Online Overcoming Analysis Paralysis Course! Pre-enroll today! Our TRN Exam Prep course is here! If you can't make it to one of our in-person courses or would rather work on your studies from home on your own schedule, we recommend this course for you! It's arguably the best thing in the world. 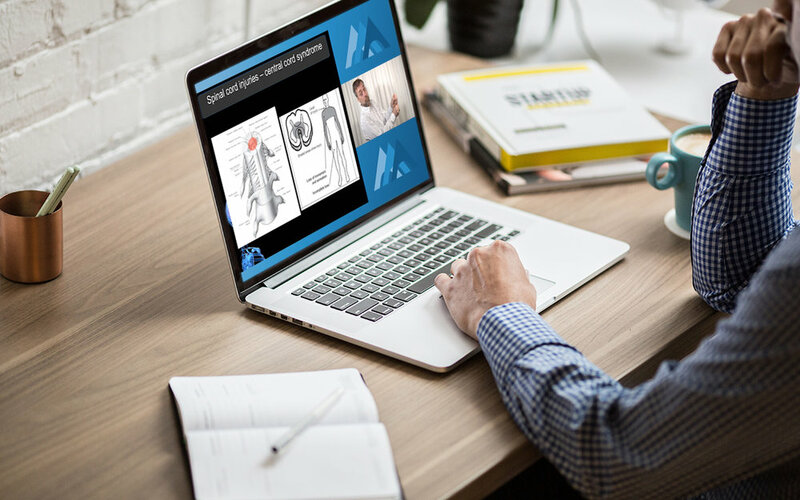 Our Online Webinars cover a broad range of topics and are available to help with your studies and general advancement! Topics include ABG Interpretation, Illicit Drugs, Foreign Bodies, Fluid Resuscitation, Overdose Treatment, and more! 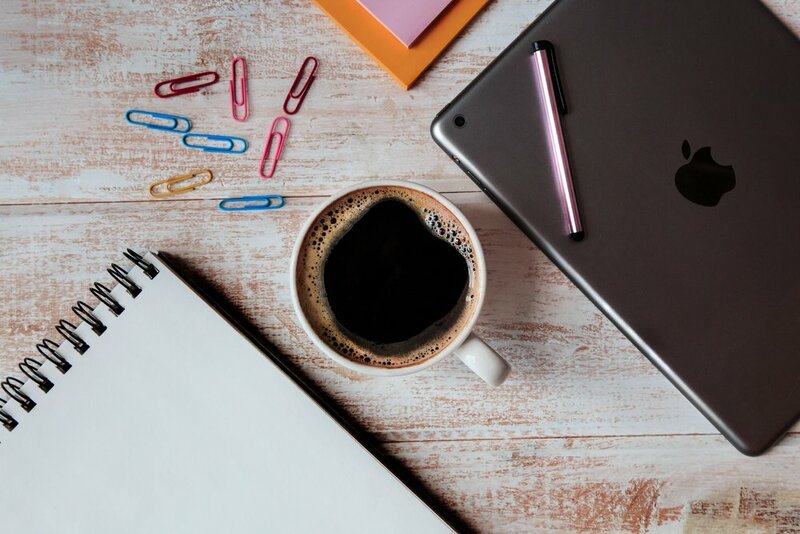 If you're preparing for a CPEN Exam and need a preparation course to help in your review, our CPEN Webinars might be the perfect tool to bring you to the finish line. Bill Light will guide you in order to prepare you for your exam!